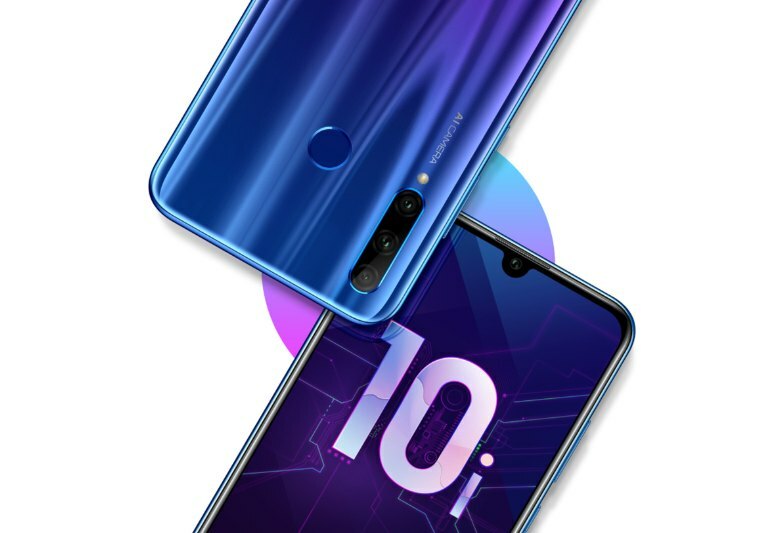 Before the Honor 10i is launched in Malaysia, it appears that Honor is launching yet another affordable mid-range smartphone very soon. The e-commerce centric brand has posted a teaser on their Weibo account indicating that the Honor 20i will be launched on the 17th April 2019 in Beijing. The teaser shows a typical candy bar form factor smartphone that comes with a U-shaped notch at the top. 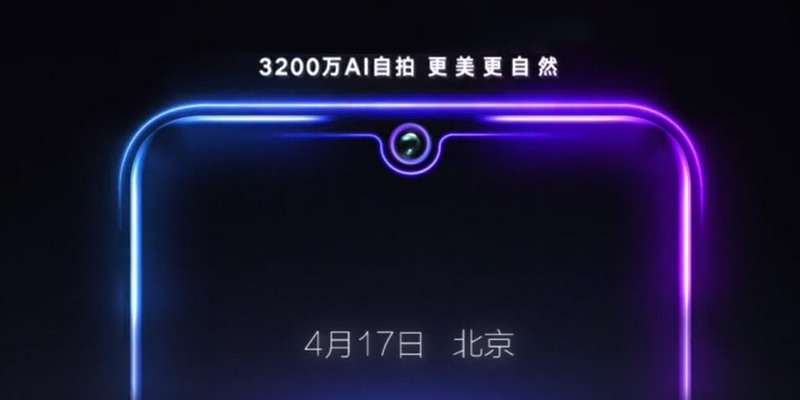 Towards the end, it says that it has a 32MP AI assisted selfie camera. Looking at the colours, the upcoming smartphone could come with a colourful “Twilight” gradient appearance. There are no details yet on the specs but we reckon it should be quite identical to the triple-camera Honor 10i. In fact, the Honor 10i isn’t launched in China yet so it could be the same device with a different marketing name. In terms of specs, this is likely to be powered by a Kirin 710 processor since this is still their best mid-range processor from Hi-Silicon at the moment. To recap, the Honor 10i which was spotted in Russia, features a 6.21″ Full HD+ with a Kirin 710 processor, 4GB RAM and 128GB of storage. The rear gets a triple-camera setup consisting of a 24MP f/1.8 main, 8MP f/2.4 ultra-wide-angle and 2MP f/2.4 for depth effects. You can learn more about the Honor 10i here. Since this new Honor smartphone carries the “Honor 20” moniker, this indicates that the new Honor 20 flagship launch should be right around the corner.